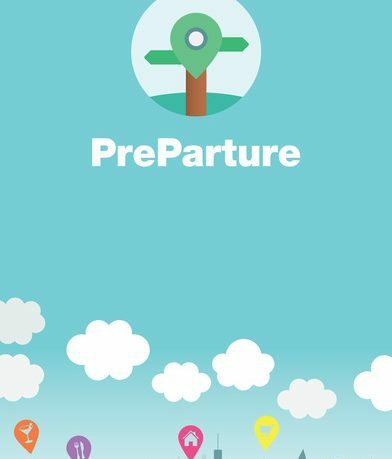 Preparture, Your On-Time Travel App. See the sites, take care of business, AND catch your bus, train, or plane on time. 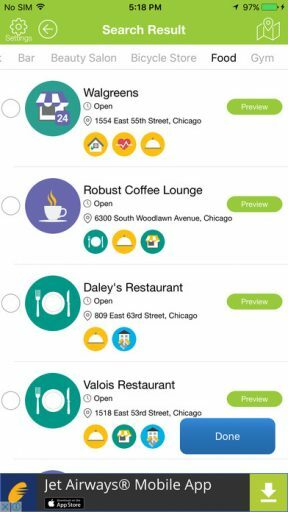 -Nearby places to go and things to do. -How much time you have to spend at those places before leaving for the airport, bus, or train. Skip calling and verifying local businesses on the web. Skip estimating how long you have to be at that final goodbye party! Skip searching for different logistic routes to that exciting destination. Skip not knowing if you have enough time to catch that amazing store sale!! It’s as easy as Preparture! Access to telephone: Used to call a business from Preparture. Access your device’s location: Used to calculate distance and time to business. 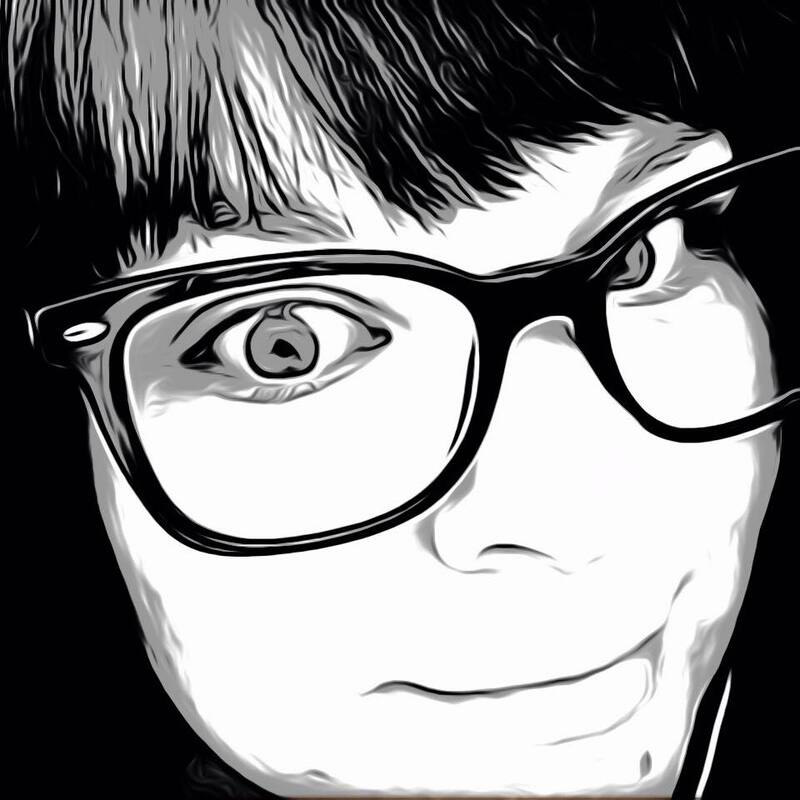 Access photos: Option for a user who wants to change profile photo within Preparture. Access your contacts: Used to share Preparture app with friends, chat groups and social media. To revisit with the newly updated PreParture app, I logged in with my account. I prefer the included Facebook or Google sign-in option to keep things simple with one less password to remember. I am greeted with their redesigned home page that includes my local weather conditions in celsius and farenheit displays. Start by selecting one of the navigation planning options, Local or Traveling within 24 Hours. Both options work as it did previously, with the ability to select travel choice with time and date and then adding interests for those locations. I was impressed when reviewing PreParture the first time with its convenient ability to plan trips with sight-seeing or errand stops built-in to the minute. The addition of the local option makes the app more multipurpose as you can now plan your local trips too. Add additional locations, stops, and up to 15 interests. There are a ton of interests that can be searched, anything from coffee shops, shoes stores to shopping malls. Even favorite the ones you want to keep for frequent or later use. 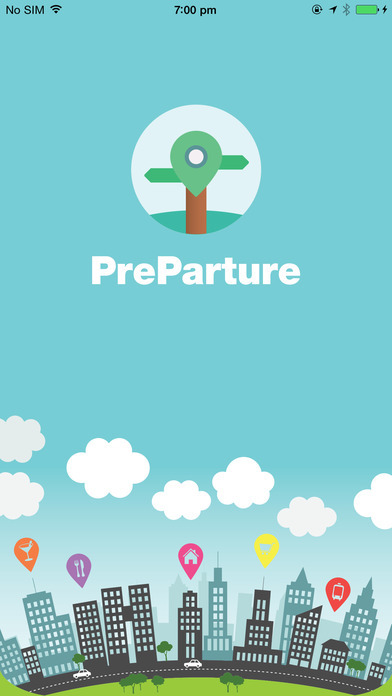 Organize your next big trip, or even your little one, with PreParture. The app is available now in the App Store for free and is available for iOS and Android.